Renowned for its remarkable moisture-retaining properties, this Algae is prized in the Japanese diet and skincare benefits alike. 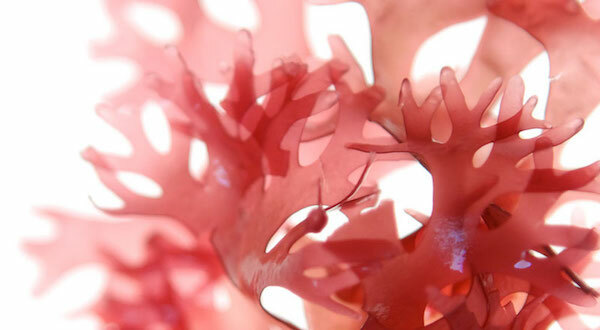 Okinawa Red Algae is an active ingredient for skin health. It is a rich source of natural polysaccharides that helps to enhance skin’s barrier function, replenish the skin’s natural water reservoir, and increase its moisture-retention capabilities. 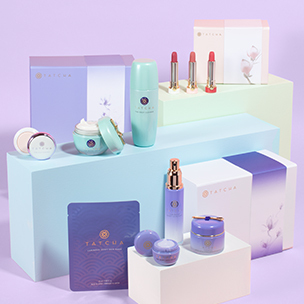 In TATCHA’s beauty book, Okinawa Red Algae is incorporated into rituals from washing hair to nourishing the body. Okinawa Red Algae has been a prized part of the local diet for centuries, and is called “treasure from the god of the sea” by the island’s residents. 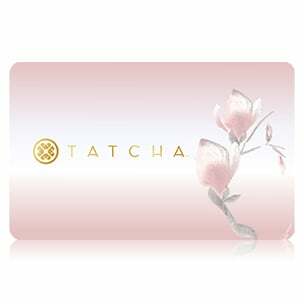 TATCHA’s Okinawa Red Algae is harvested by hand from a tranquil lagoon in Yaeyama. Once dried in the sun, it is distilled to retain the plant’s benefits. TATCHA’s red algae, called Betaphycus gelatinum, is presented as a temple offering during the traditional festivals of the Yaeyama district.